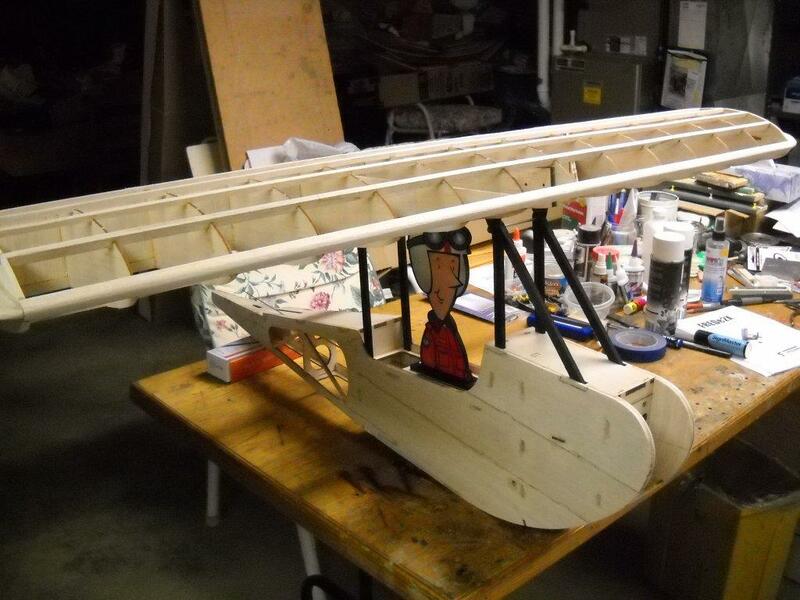 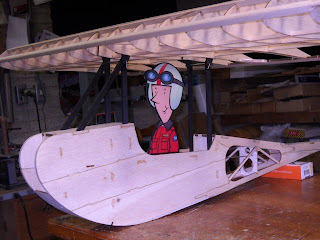 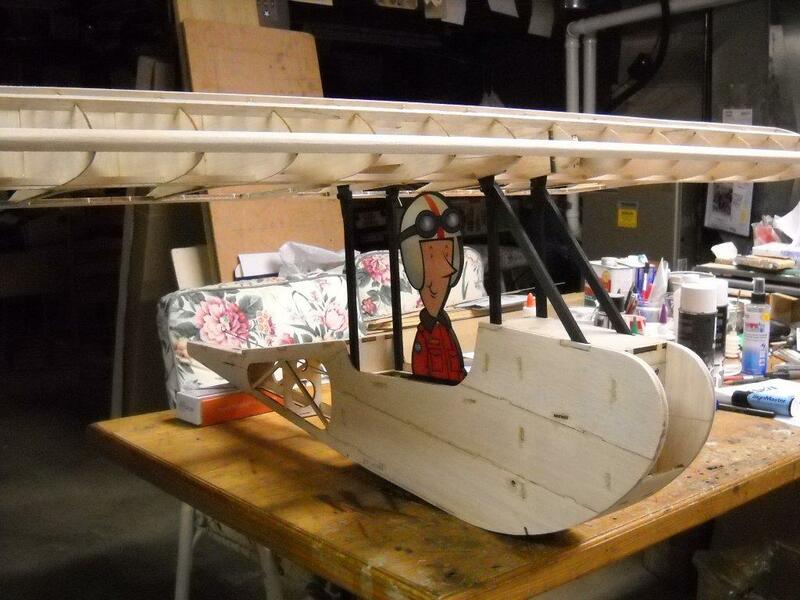 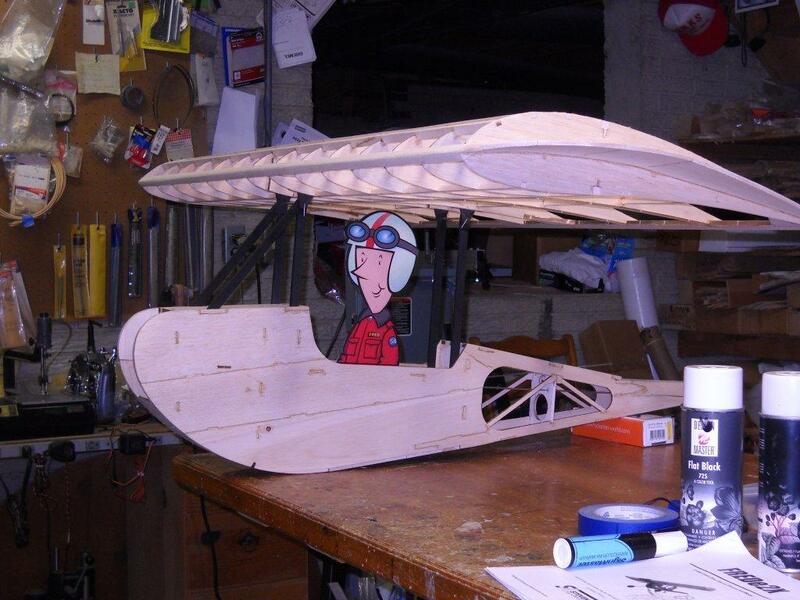 Hi Tom, I could not resists a quick assemble of the struts and attach the wing. 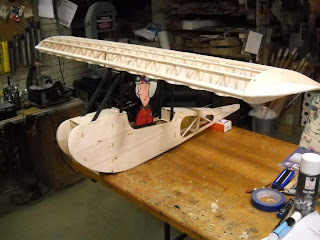 Nothing is glued. It was quite a job to assemble.